Fiona Richardson was instrumental in changing Victoria’s approach to family violence prevention and giving voice and support to victim-survivors. 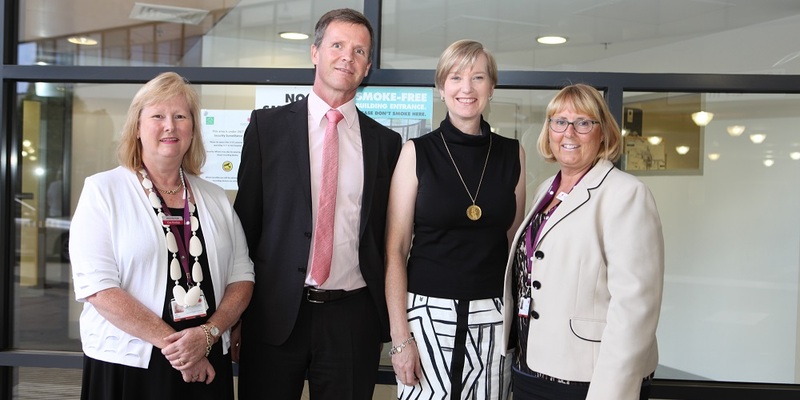 Her efforts contributed to the establishment of Victoria’s Strengthening Hospital Responses to Family Violence program which recognises family violence as a health issue. As a member of the Family Violence Steering Committee, the Women’s CEO Dr Sue Matthews praised Fiona Richardson’s work and legacy. “Fiona Richardson was a champion campaigner at the highest levels. Her commitment to supporting victim-survivors and eliminating family violence was instrumental to the progress we have made, and will continue to make, in addressing one of our most serious societal issues,” Dr Matthews said. The Women’s sends its deepest condolences to Fiona Richardson’s family, friends and colleagues.